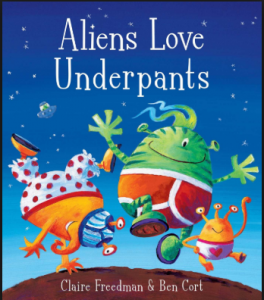 This week in Nursery we have been reading Aliens love Underpants. The children have really enjoyed the story, there have been lots of giggles when listening to what the cheeky aliens get up to. The book is full of rhyming words and some children are starting to spot them. 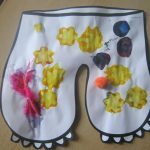 The children have created colourful pairs of pants which we are going to put up on display soon so come and have a look. 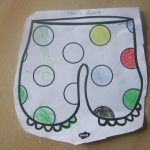 Our family project this half term is for the children to make their own aliens. They can be made from any resources. 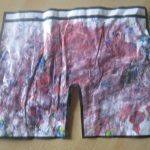 They could be made from old cardboard boxes, playdough, scraps of fabric or anything else you can think of. We are looking forward to seeing them in school in a few weeks time.